Send us a message using the form below. If you would like to contact a specific staffer or department (including Finance and IT), please note the intended recipient or department in the subject line. Or email us at info (at) conservationnw.org or give us a call at 206.675.9747 and we’ll connect you! You can also find staff contacts on our Meet our Staff page, or scroll down for more options. 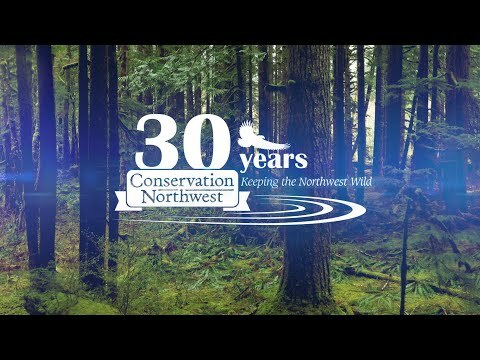 For media inquiries, please contact Chase Gunnell, Communications Director, at communications (at) conservationnw.org. Looking to take action? Sign up for our WILD NW email action alerts or visit our Take Action page. Looking for an event speaker, presenter or tabling representative? Please contact outreach (at) conservationnw.org. Want to learn about our biggest event of the year: our annual auction and dinner? Please contact Heather Hutchison at auction (at) conservationnw.org. Interested in the Citizen Wildlife Monitoring Project? Please contact monitoring (at) conservationnw.org. Have donation, membership or corporate giving questions? Please contact info (at) conservationnw.org.